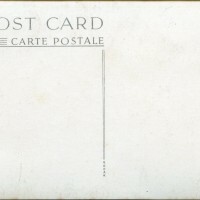 SKU:8246. 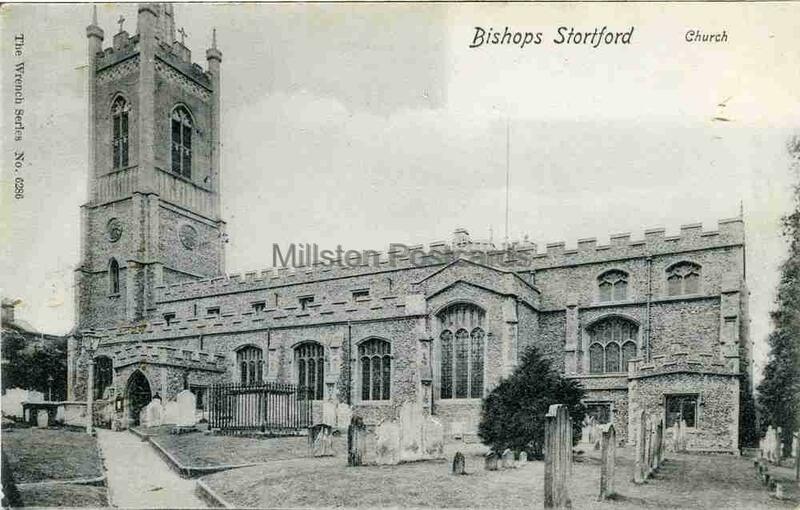 Categories: BISHOPS STORTFORD, CHURCHES, WRENCH. 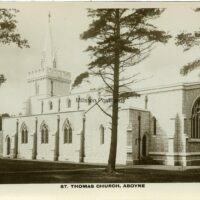 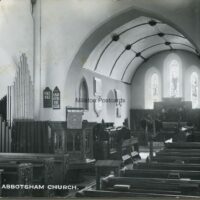 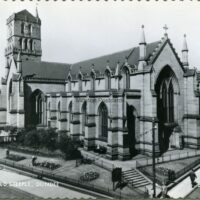 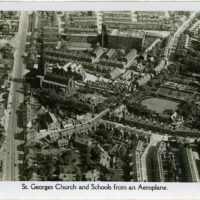 Printed postcard of The Church, Bishops Stortford, Hertfordshire. 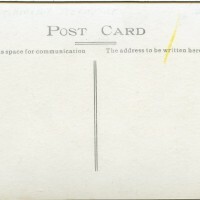 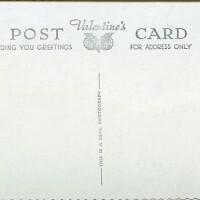 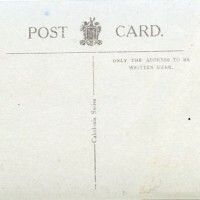 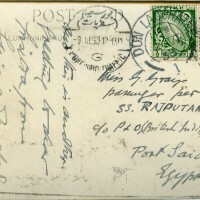 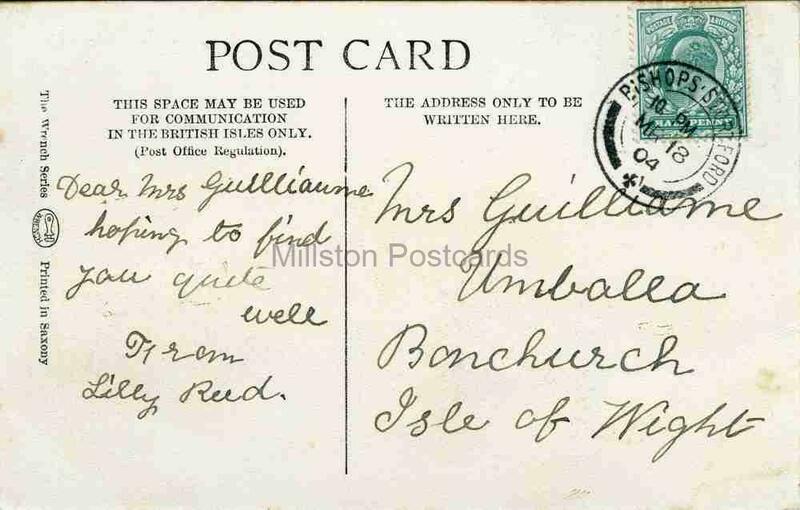 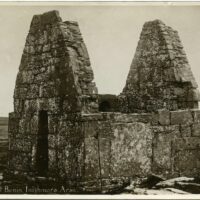 Postally used from Bishops Stortford 18/3/1904.